If you missed Part 1 of our Bellingham project, you can read it here. 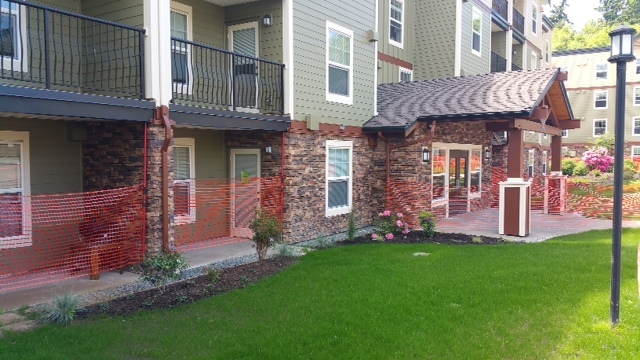 To summarize, a Bellingham condo complex suffered water damage due to poor exterior waterproofing materials and lack of drainage infrastructure. 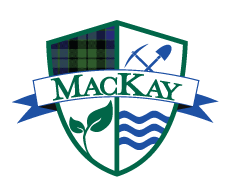 The condo owner hired MacKay Landscape Services to design and install drainage improvements and renovate the property’s landscaping, while the complex was fully-occupied with tenants. 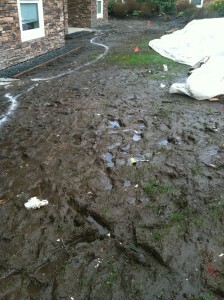 < A muddy lawn with poor drainage made building accessibility a challenge. Splash pads were installed against the building, to channel runoff and keep the facade cleaner. The white markings outline placement of future planting beds. 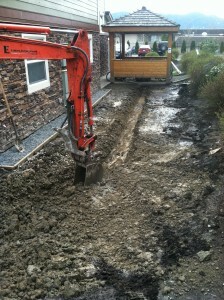 > Wider view from photo at left, soil excavated to create trenches for new drainage pipe and outflow system. 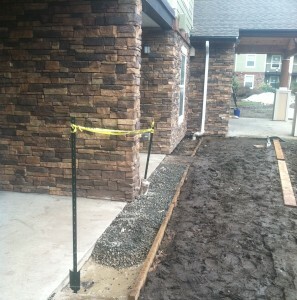 < Additional trenching along side of condo complex prepped to lay new drainage pipes. 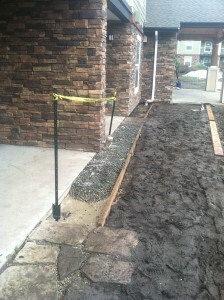 > Installation of border splash pads, filled with crushed rock to control and channel water runoff from building and minimize splashing. 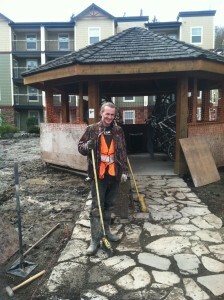 < New flagstone pavers installed leading up to entry gazebo. 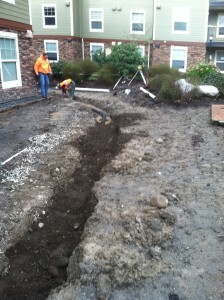 After drainage pipes are set in surrounding trenches, a newly seeded lawn will be installed throughout. 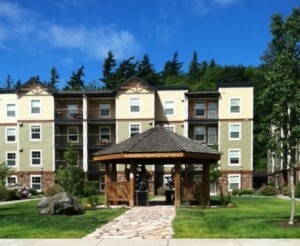 > After picture of gazebo and pavers flanked by new grass, with condos in background. 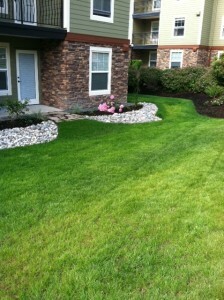 <Before & after photos: splash pads and new landscaping with lawn coming in nicely. 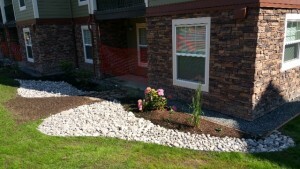 Our work greatly improved the functionality and aesthetics of this Bellingham condo complex, and the owner was extremely satisfied with our work. Leave a comment below and let us know what you think of the results.